Recruiting in the softball world can be a nightmare. With the goal of playing in college, oftentimes the hardest “game” is played off the field in the recruiting process. Learning what is truth and what is myth can be important in the process, and making sure you have as much education on the subject as possible can often make a big difference in the success of a student-athlete. No! This might have been true ten years ago, but these days there are 7th and 8th graders already being pursued by Division I schools. The recruiting process is getting younger and younger in the softball world, so it is important to start getting educated as soon as middle school. While it is important to attend recruiting camps in the summer and fall months with your travel team, it does no good if the college coaches don’t know you are going to be there. At showcases and camps there are hundreds, sometimes thousands of athletes spread out on many fields at different locations. It is very rare for a college coach to “discover” an athlete at a showcase or camp. The college coaches go into camps and showcases with a list of student-athletes that they are recruiting and that is how they determine what games to watch. You need to get on that list! Make sure you are contacting college coaches BEFORE you go out to recruiting events to ensure college coaches can find you. 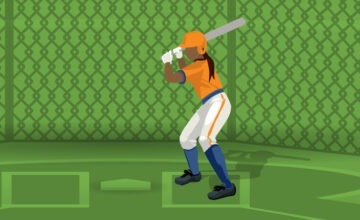 FACT: There are 1,700 college softball programs in the country and over 360,000 softball players. It’s hard for coaches to find you if they don’t know where you are! This is not necessarily true. Most of the time college coaches want to know about you before deciding if they want to see you play. You need to have your information online so that coaches can learn about you. They will want to see your high school transcript and a skills video (among other things) in order to determine if you would be a fit for their program. While they won’t decide to offer roster positions based on a video, they can use it to determine if they want to see you play live. 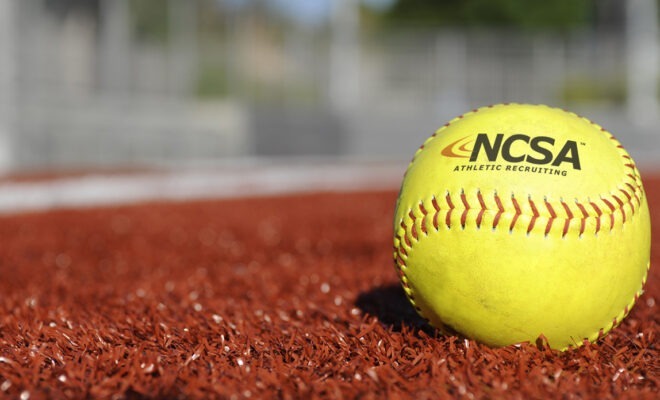 FACT: The average recruiting budget of softball programs is less than $2,000 – they often don’t have the resources to travel to every camp/showcase around the country. 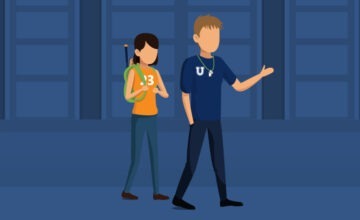 FACT: Less than 1% get a Division I full-ride. More than 82% of collegiate programs fall outside of Division I. Your travel coach and personal hitting/pitching coaches want nothing more than for you to achieve your goals. However, the only person who is responsible for your recruiting process is YOU. Your travel coach can consult with you on different programs and even make some calls for you, but if you aren’t being proactive then the chances of you having success in the recruiting process is slim. 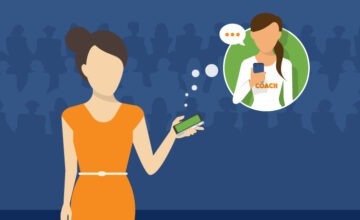 FACT: The average travel coach has relationships with fewer than 5 college coaches and most of them are local. really understand what you’re talking approximately! Bookmarked.